5G-MoNArch has released two deliverables (D6.1 and D2.1) in the second half of 2017. This deliverable describes the criteria and requirements necessary to achieve a flexible, adaptable and programmable fully-fledged architecture for 5G mobile networks. 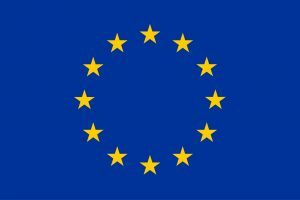 The architecture will incorporate the key enabling innovations (i.e., inter-slice control and cross-domain management; experiment-driven optimisation; and cloud-enable protocol stack) and the key functional innovations (i.e., resilience and security, and resource elasticity) of the 5G-MoNArch project. This deliverable delineates a baseline architecture for the 5G-MoNArch project based on the consolidated view coming from the work of the relevant fora, consortia, SDOs (such as, 3GPP and ETSI), 5G PPP Phase 1 projects along with 5G PPP WGs. After defining this baseline architecture, all the 5G system gaps that need to be addressed by the innovations proposed by the project with a particular focus on E2E network slicing are identified. On Tuesday August 29th, 2017, a panel was organized at the University of Bologna, Politecnico, in the framework of the 14th edition of the ISWCS. ISWCS is a symposium sponsored by IEEE and Desio, and this 14th edition was dedicated to “wireless communications systems”. 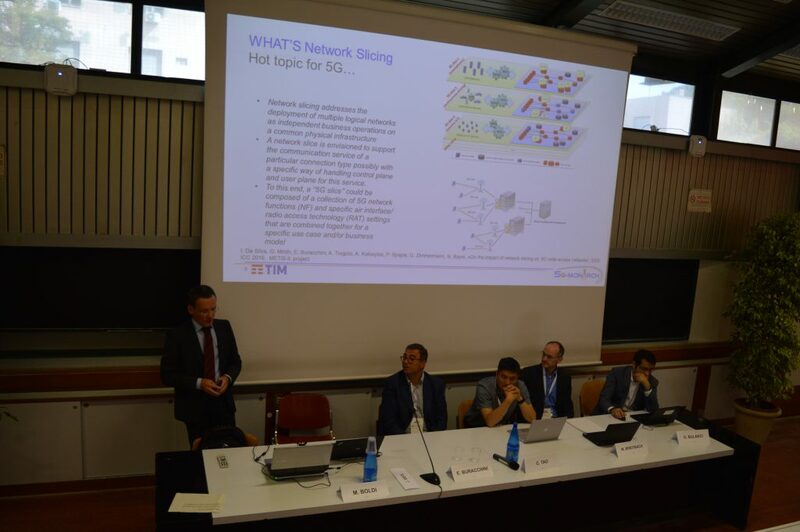 5G MoNArch was invited to organize a panel on “network slicing” for 5G systems, with a specific focus on how to include vertical stakeholders into the network slicing implementation. The panellists were Mauro Boldi (Telecom Italia, 5G MoNArch Dissemination WP leader and moderator of the panel), Enrico Buracchini from Telecom Italia, Chen Tao from VTT, Markus Breitbach from Deutsche Telekom and Omer Bulakci from Huawei GRC. 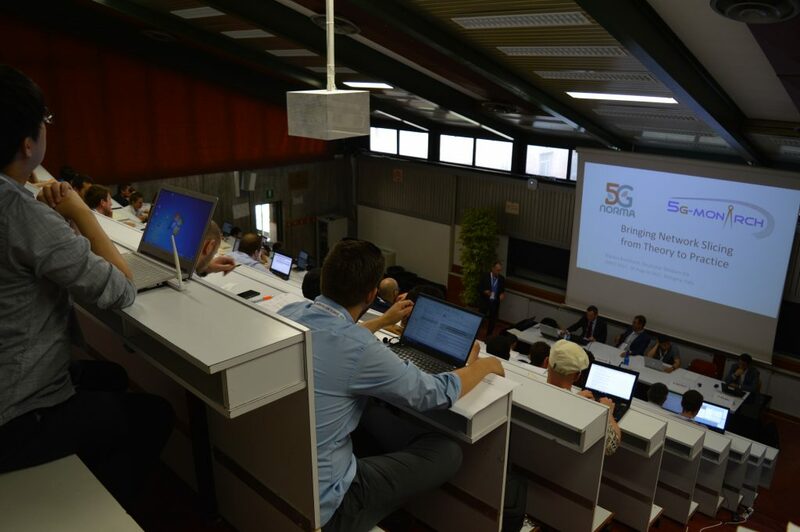 The goal of the panel was also to share the views and insights of 5G-PPP Phase 1 projects such as 5G NORMA, METIS-II and Coherent, and furthermore to check the status of the activities about network slicing in the 5G-PPP Architecture Working Group, where Dr. Bulakci acts as vice-chairman. The audience was of about 70 people from researchers and industrial delegates and appreciated the panel asking several questions to the speakers during the Q&A final session. The focus of 5G-MoNArch is about a flexible, adaptable, and programmable architecture for 5G. Inter-slice control and cross-domain management, experiment-driven modelling and optimisation, native cloud-enabled protocol stack are innovative enablers for the sliced network. The concepts and enablers are brought into practice through prototype implementations in two testbeds (the Smart Sea Port in Hamburg and the Touristic City in Turin) instantiating slices that include the functional innovations of network resilience and resource elasticity, respectively.